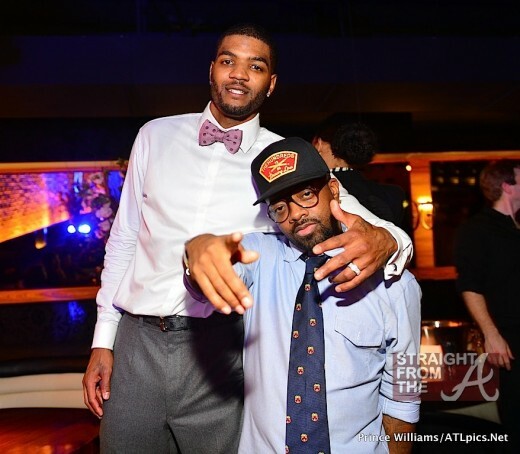 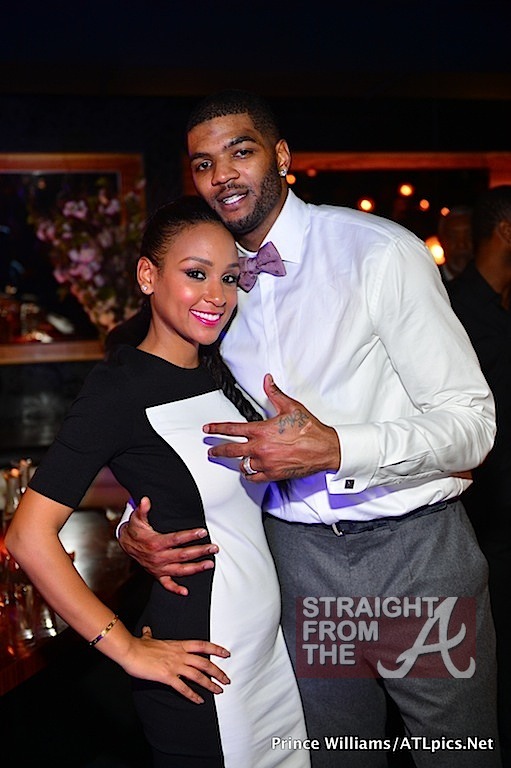 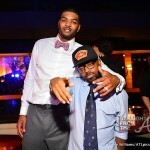 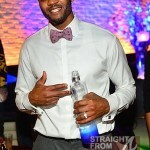 Fresh off the court from last night’s win against the Denver Nuggets, Atlanta Hawk’s power forward Josh Smith hit up Atlanta’s STK to celebrate his 27th birthday (December 5, 2012). 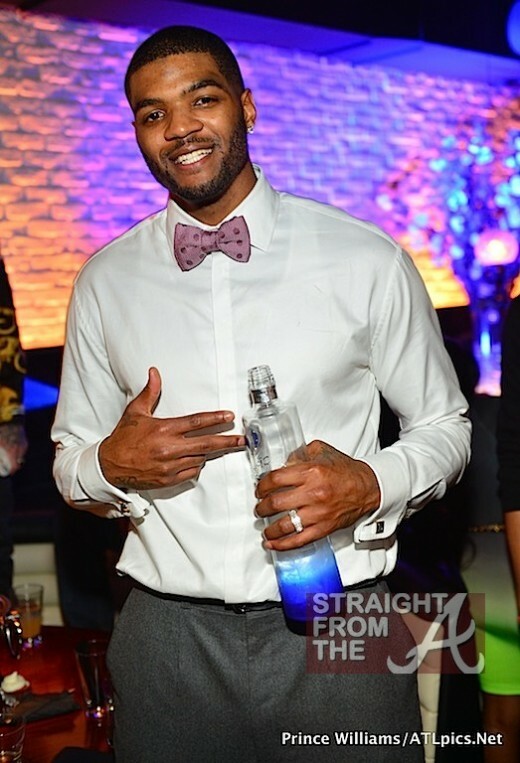 Smith, who arrived fashionably late with his wife by his side, took over the entire high-priced eatery as he popped bottles and partied the night away. 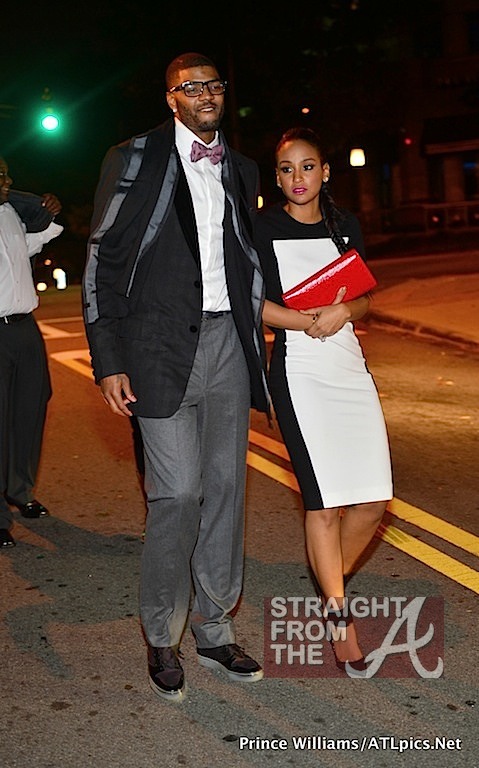 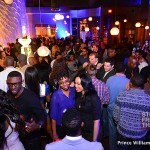 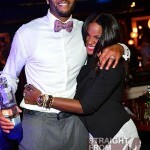 In addition to several of Smith’s Atlanta Hawks team mates, the usual cast of characters were spotted at the event. 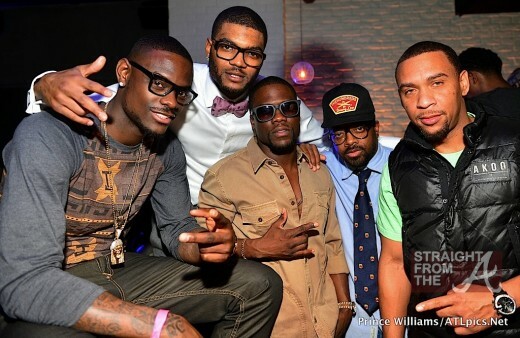 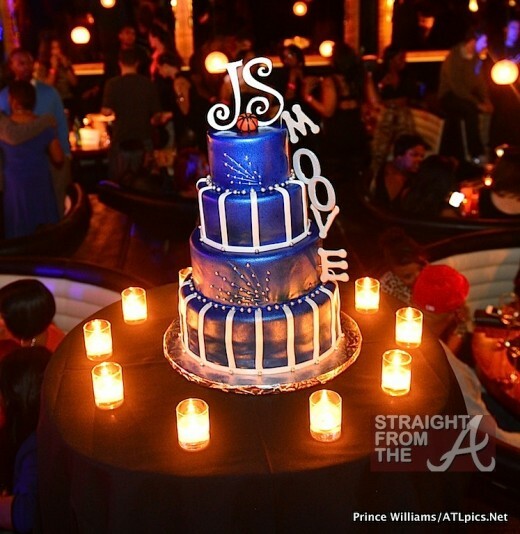 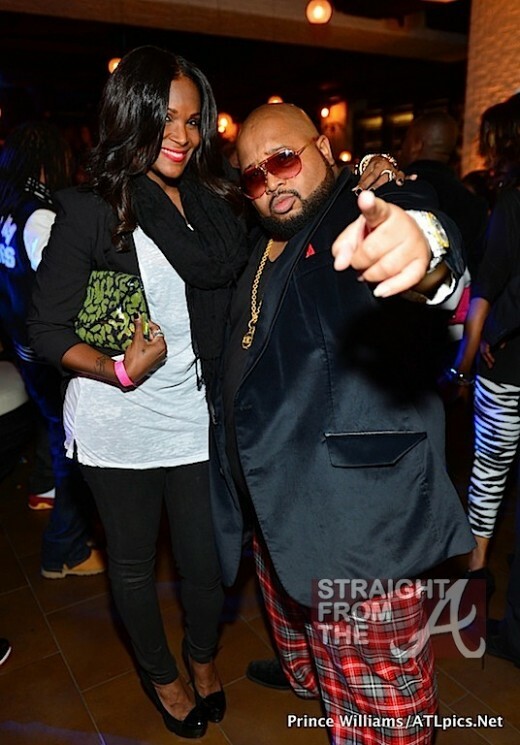 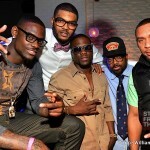 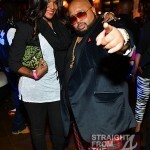 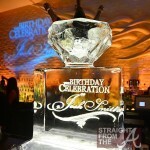 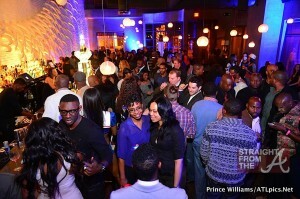 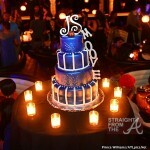 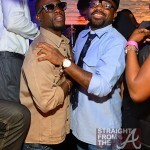 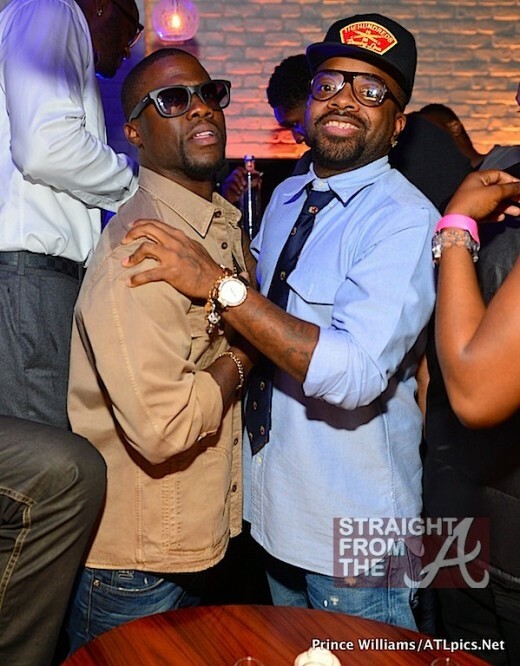 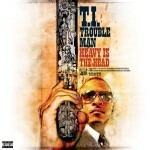 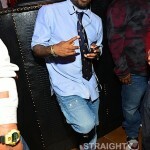 Comedian Kevin Hart, Jermaine Dupri, Jazze Pha all came out to party, as well as Tameka Foster Raymond. 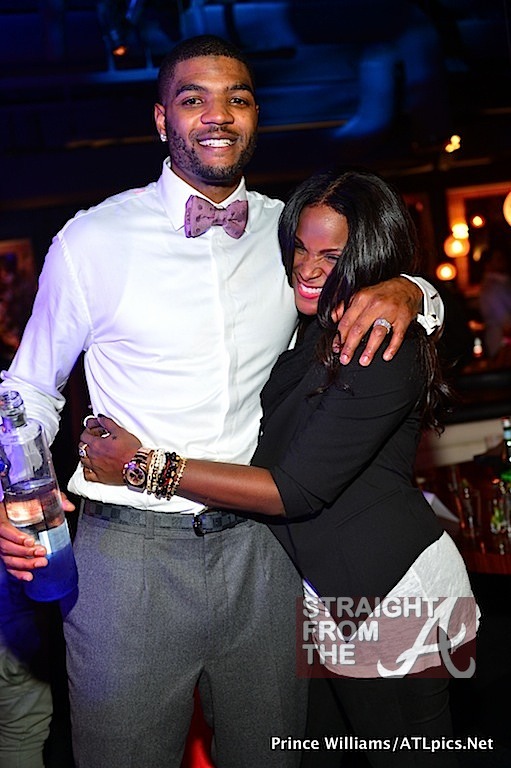 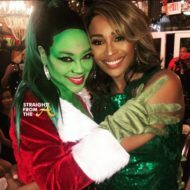 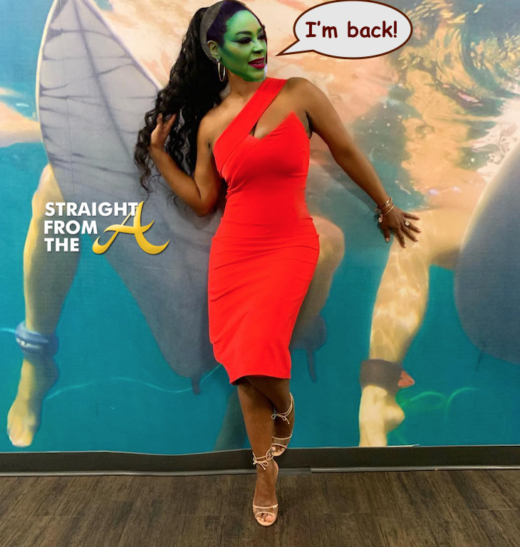 Tameka looks cute… Jazze looks… ummm… interesting.